I LOVE my iPhone. Actually, I have no idea how I've survived without it. I go everywhere with it. I take it running with me, it sits beside me at night while I sleep. My only problem is that I may be obsessed with apps and have a few too many loaded on my phone. I either need to delete some or look into getting a new phone with more memory. With my upcoming Drop the Pounds Challenge - I'm going to use a few apps on my phone to keep me on track and hold me accountable. Stacy introduced me to this app. 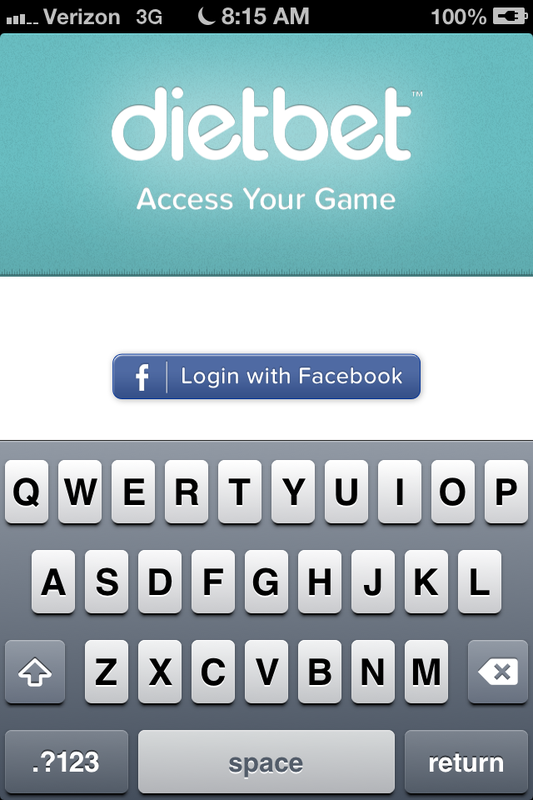 I downloaded it yesterday and I'm finding it to be incredibly easy to use and quite useful. During the initial set up, you put in your current weight, goal weight, height, and activity level. You also get to choose how much weight you'd like to lose per week. 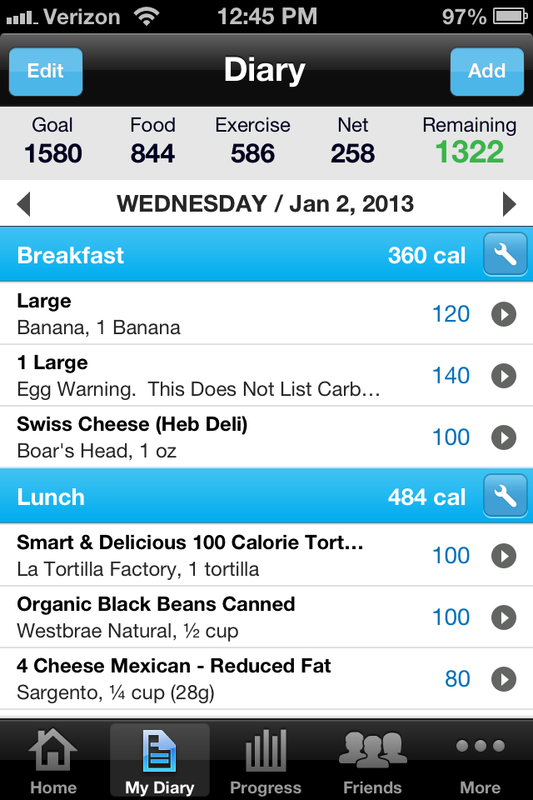 The app then will calculate how may calories you need daily. Throughout the day, you add in the foods you eat and your exercise and the app will track your calorie totals and let you know how many calories you have remaining for the day. 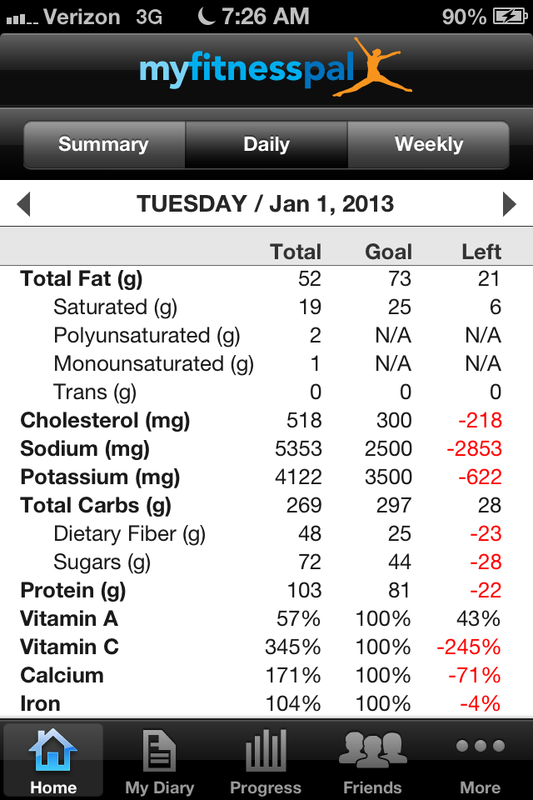 It also breaks down your nutrient details. I can't say I pay attention to this information too much. However, since it's easily available to me, I have to admit, it's pretty cool. 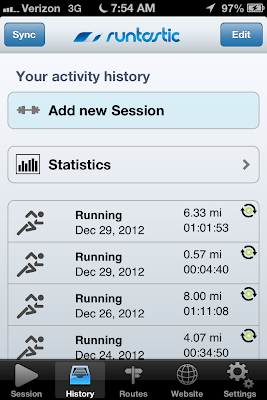 I'm also going to continue to use Runtastic to track my mileage when I run outside. Not that I'll be doing that a lot, with my time restraints of long work hours, shorter days, and super cold weather. I see treadmill running coming up quite a bit in the next few weeks - but whenever I get the chance to get out doors, I will definitely be out there. 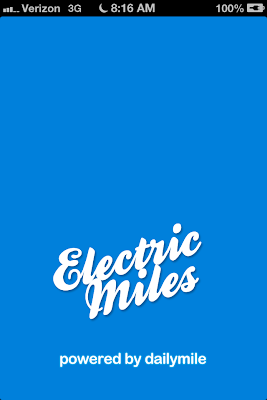 And I use Electric Miles to track my overall miles on DailyMile. 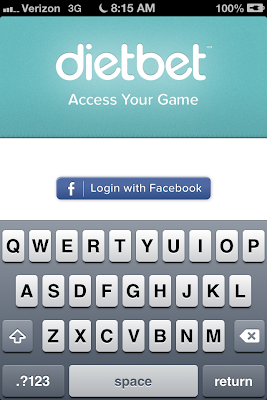 I'm also going to download the dietbet app today so I can have easy access to the challenge over the course of the next 4 weeks. 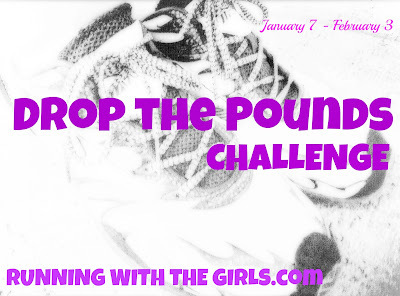 Have you signed up for my challenge yet? Do it now! Time is running out! 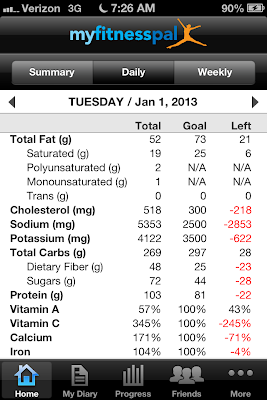 Do you use apps to track fitness/eating healthy? Which ones do you use? We moved to Maine in the summer and I'm so glad I found your blog- it inspires me to keep training through the crazy winter! I like Strava. Especially for the elevation climbs it shows. 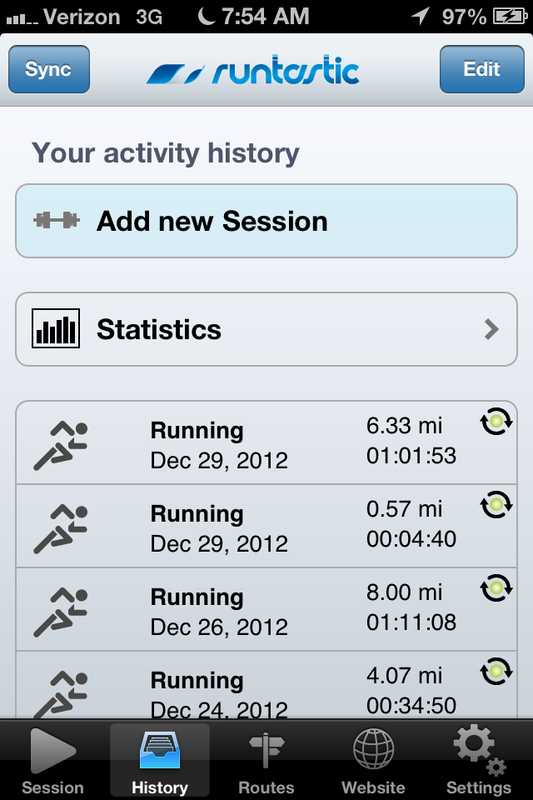 I also like Running 2 Win to keep track of mileage. 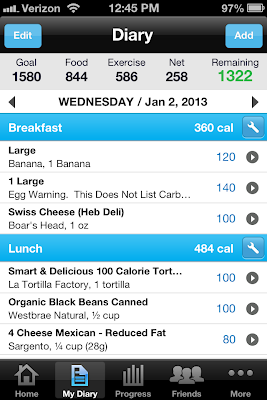 I use MyFitnessPal. And when I actually use it, it works wonderfully! 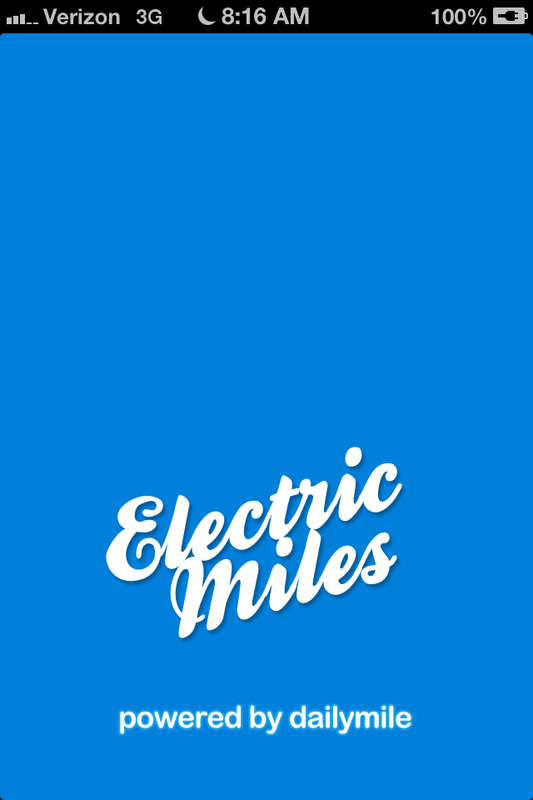 I need to check out the Electric Mile thing. 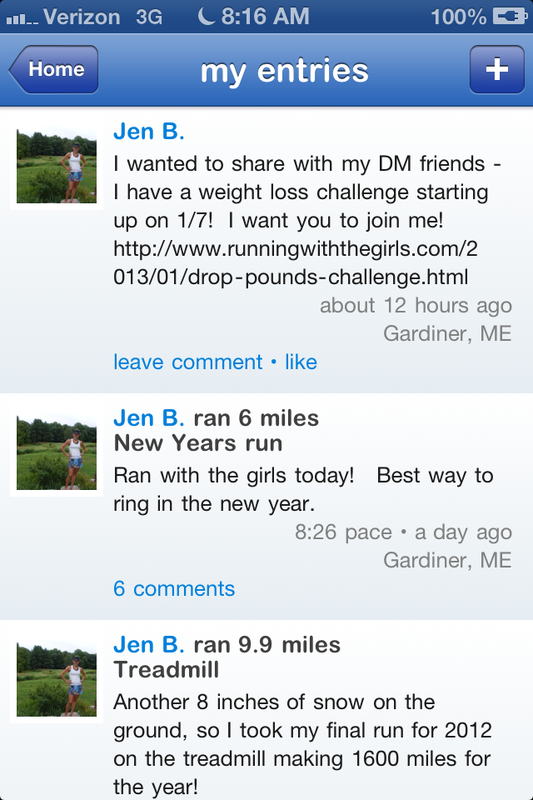 I am on DailyMile but have never heard of it. I'll try again later...looks fun! I'm so tech challenged sometimes. I never really use any of the apps I have on my phone. But I love the possibilities! Thanks for sharing these apps! 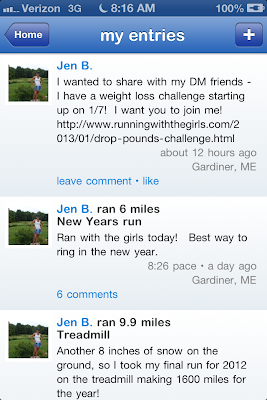 I haven't used the myfitnesspal app before but I did use the website. I lost my password for it and I have been requesting a new one everyday for about 3 months...yeah nothing yet. Nice huh? How Do Your Vitamins Measure Up?